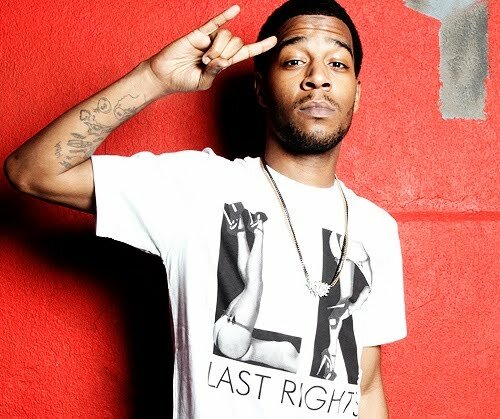 Here is the remix to Dan Black’s single “Symphonies” featuring Kid CuDi. Yo, why is this song BARELY catching on??? You guys posted this MONTHS ago! I'd say a year but I'm not that sure. This song's old though. Dope, but old. No really?! smh. It IS the beat, with a symphony behind it. He didn't rip the beat from rihanna…That beat is actually a free beat given on Garage Band, so anyone can use it.And rappers and hip-hop artists sample all the time, so what are you complaining about? This is such a good track!